Yet another interesting crowd funding project can be found on the Indiegogo platform – this time a new Android smartwatch. The market of wearable gadgets is new, but these products have become extremely popular nowadays. The new project named A.I Watch has just started. The goal that must be reached before the deadline (November 9) is set at $100 000. If you pre-order A.I Watch today, it will be shipped to you sometime in December 2013, the company promises. The Early Birds smartwatch costs $179, while the more expensive Black Pack edition is $199. If you are a developer and you want to have a rooted prototype in November, the company will send you a unit for only $209. 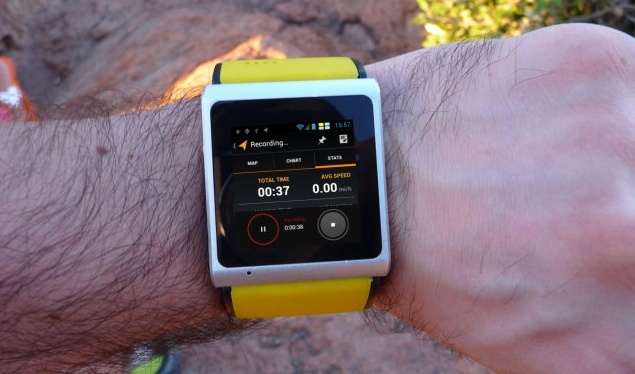 The A.I Watch is running Android 4.0.4 with a custom user interface on top of the Android. 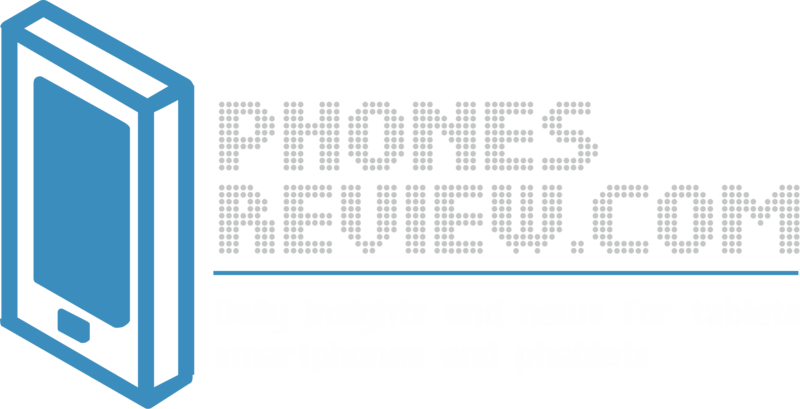 The gadget has a 1.54-inch screen with a 240 x 240p resolution. It includes a dual-core 1.2 GHz processor backed by 512 MB RAM, 4GB internal memory and a 5 MP camera. The 500 mAH battery provides up to 100 hours stand-by time. Among the other features are Bluetooth, Wi-Fi and GPS, as well as several sensors – Compass, Accelerometer and Gyroscope. A.I Watch will support 2G and 3G networks and it will have a direct access to the Google Play store. Moreover, the company has set stretch goals. For example, if the campaign raises $350 000, the smartwatches will arrive with Android 4.3. The next level of $500 000 means that the RAM will be expanded to 1 GB, while at $750k every smartwatch will come with 600 mAh battery. The last stretch goal is $1 million, and if the goal is reached, the gadget will arrive with NFC. A.I Watch will be shipped to the backers in December. The expected retail price of the smartwatch is $279. Previous story Microsoft Buys iPhones for $200+!